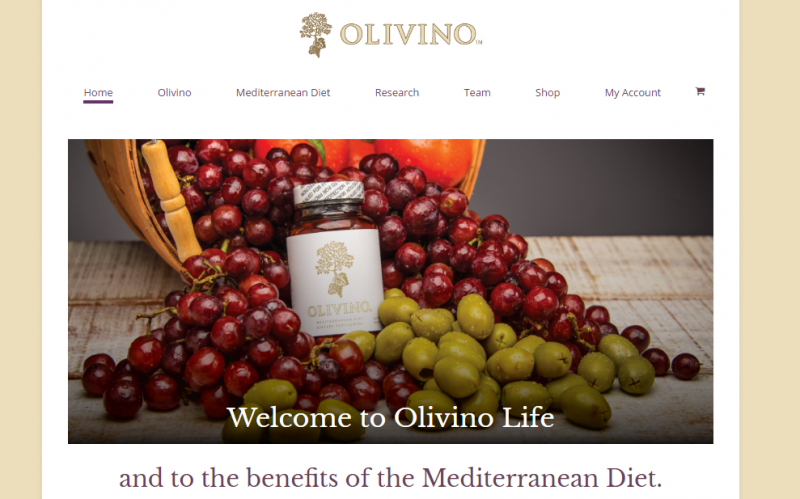 The basics of the most well-researched eating pattern on earth is now available in a convenient form: Olivino™. We want to you to experience the many attributes of the Mediterranean Diet. It is not just what you eat…its squeezing every drop out of life. Dr. Clare Hasler-Lewis is a world renown expert on Functional Foods with over 35 years of experience in diet and health research, education and consulting. Her work has identified key ingredients in the Mediterranean Diet that can be delivered in a convenient capsule form.